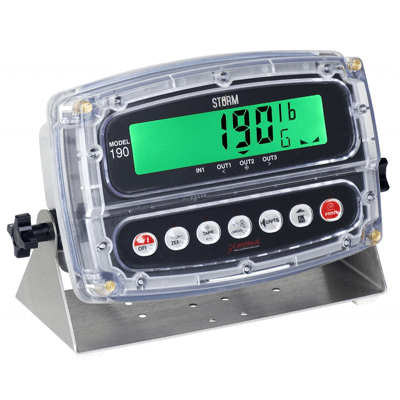 OIML approved weight indicators with various capabilities and prices. Contact Midweigh for your specific weight indicator requirements. IP69K rated and trusted as one of the best fully waterproof weight indicators available. 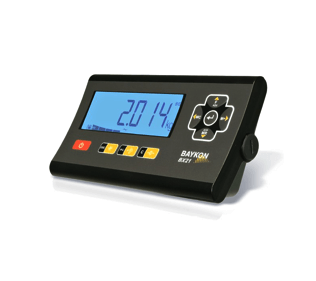 This weight indicator has a tough polycarbonate enclosure that withstands high temperature and high pressure washdown. 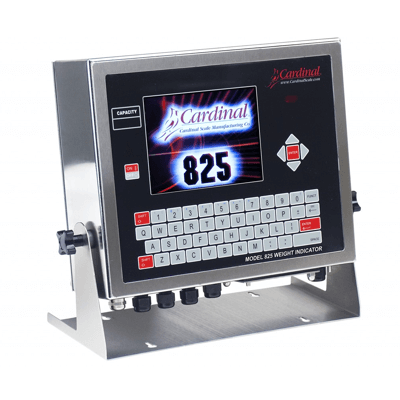 Powerful, multi-functional, IP66 rated premium quality weight indicator with a robust stainless steel housing, QWERTY keypad and a transflective back-lit LCD display that can be viewed in any lighting conditions. 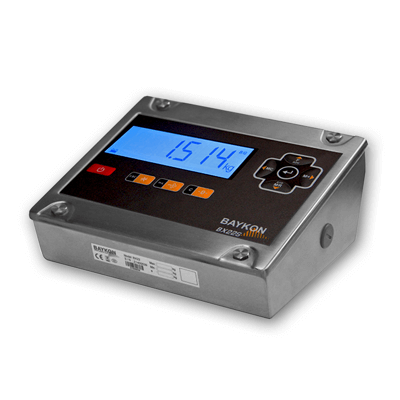 IP66 rated dynamic Weight Indicator, packed full of features. With a full fleet management program built in and with networking capability, it provides a complete solution without the need for expensive add-on software programs. 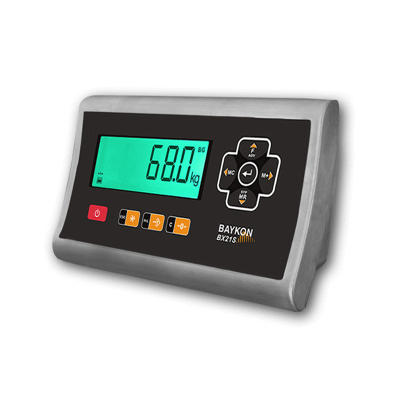 IP65 rated, trusted and established high quality weight indicator in a stainless steel enclosure with a clear LED display and powerful connectivity options. Ideal choice for basic weighing and for interfacing with any PC or PLC. 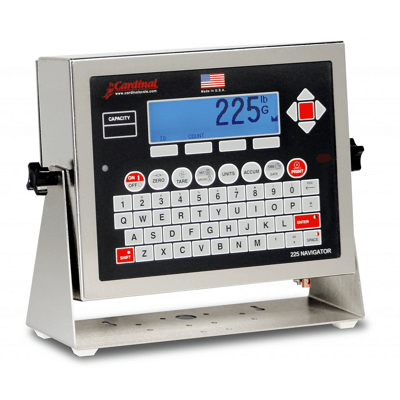 Ideal for basic weighing applications. Its capabilities include Time & Date function, Auto tare, Multiple tares or Clear tare and also accumulators for weighing and counting programs. With a stainless steel IP66 rated housing, a low cost, high accuracy, general purpose display. 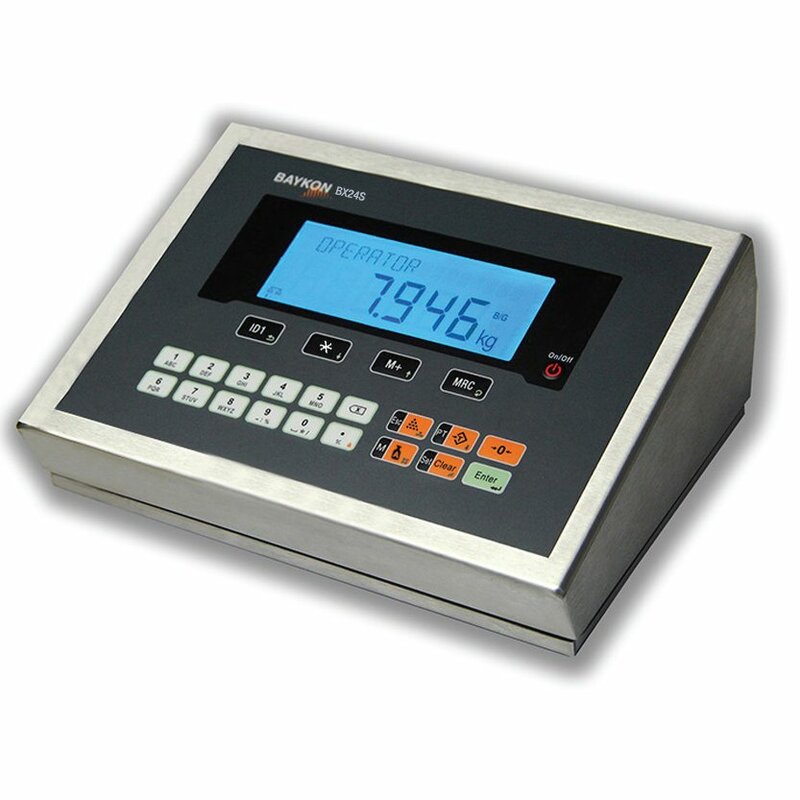 With a colour changing display ideal for checkweighing. Further capabilities include parts counting, printing and time and date. High quality general purpose indicator with an IP67 stainless steel enclosure. Optional increased lightning protection. 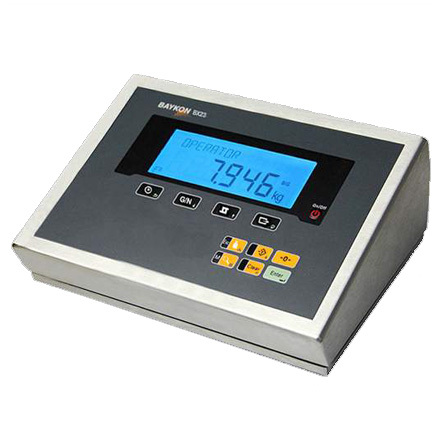 Standard modes include general weighing, checkweighing and livestock weighing. 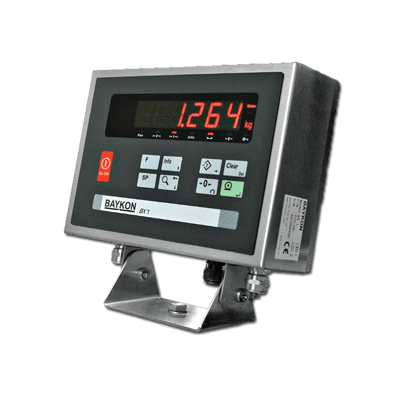 With an IP67 protected stainless steel housing, a highly accurate and powerful weight indicator, perfect for all weighing applications. Provides reliable and accurate performance in wet and harsh conditions. High quality indicator, providing reliable and accurate performance, with a robust IP67 stainless steel housing. Multi-functional, ideal for applications including checkweighing and dynamic weighing of moving loads.